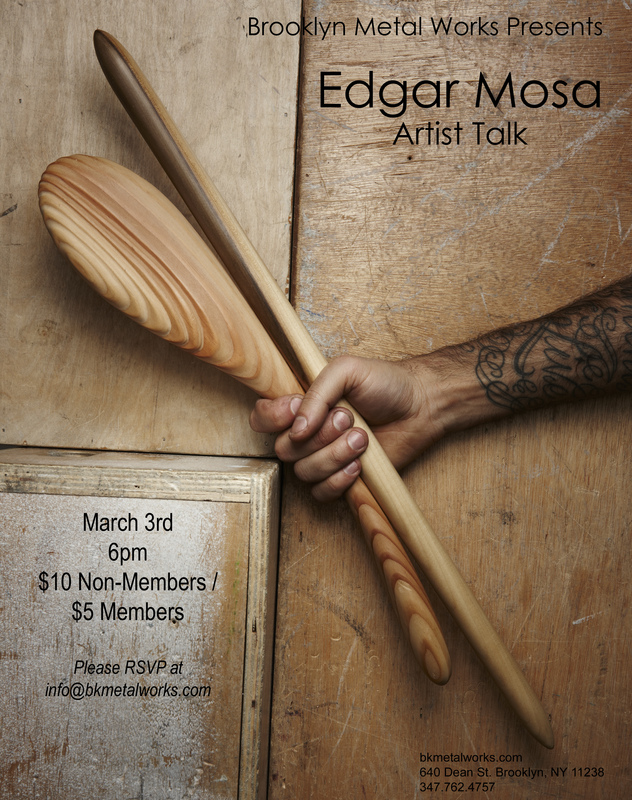 Please join us for an interactive talk with international art jeweler Edgar Mosa on Sunday March 3rd at 6pm. 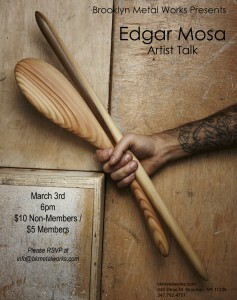 Mosa will be installing a special exhibition designed as an accompaniment for his lecture in the gallery. To view the work and to reserve your space at the lecture, please contact us.